Produce gardening education sessions will be held regularly as part of the monthly working bees. Different subjects will be presented by the members and third party speakers/celebrities. Learnings will be posted so use the search, labels or archive function of our site and feel free to add your comment. The best way to learn something is to get involved so make sure your a regular attendee of the working bees but also keep involved in the blog and don't forget to do your own research by Googling or using Wikipedia to research your desired topic. 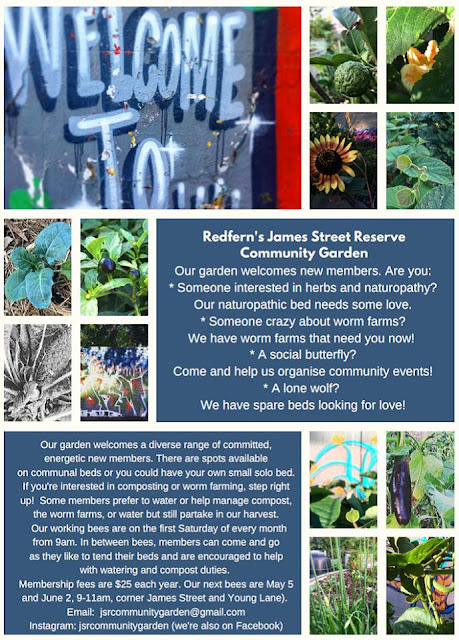 Feel free to post or send an email with your findings/links to jsrcommunitygarden.gardenpost@gmail.com which will be saved as a draft post then posted by site admin. 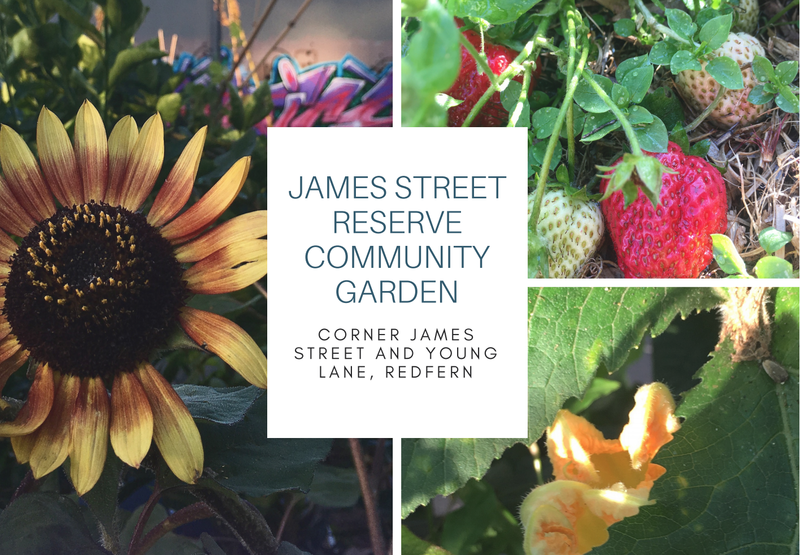 Search the blog now, revisit us weekly, add us to your blog reader, get emailed our blog updates by subscribing on the bottom right... there are many options but stay in touch if your interested in community produce gardening and related subjects. As few posts a week concerning a range of produce gardening info and even your contributions to the site and watch it grow and grow like the garden itself!